Samuels Industrial Roofing – Samuels Industrial Roofing offers individual Roofing services throughout London and the home counties. Based in Stevenage we are right next to the A1m and A10. 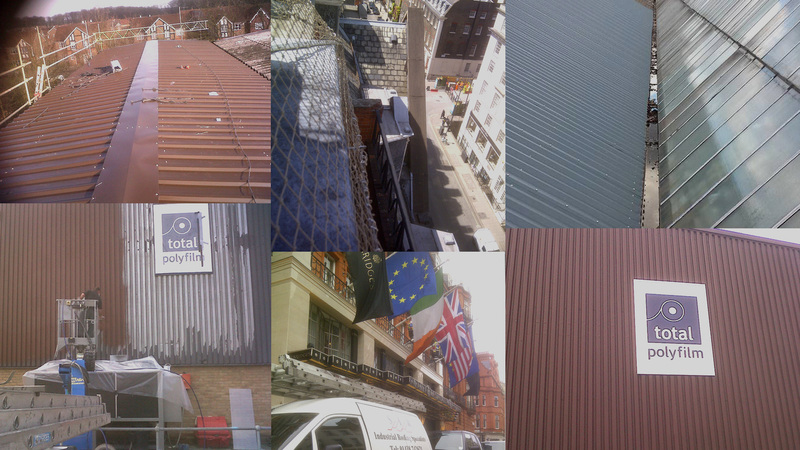 Samuels Industrial Roofing offers individual Roofing services throughout London and the home counties. Based in Stevenage we are right next to the A1m and A10. We also provide steel cladding and airless spraying recovering steel cladding. 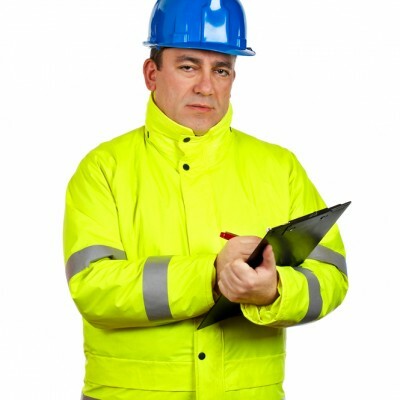 Before work commences we provide written method statements and risk assessments in accordance with health and safety regulations and provide FREE quotations and site surveys. As one of the oldest second generation roofing companies carrying out works of varying sizes and complexities our areas of specialities gives us a competitive edge in re roofing large commercial properties, such as factories, warehousing, schools, government buildings and councils. We have acquired a strong reputation as a company you can trust for quality roof and cladding installations. 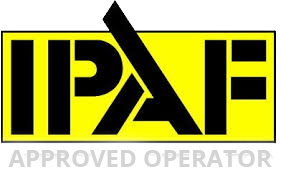 We are dedicated to site safety and work closely with the HSE, and are proud of our 100% safety record. Understanding the concerns of outside tradesmen working on your property, each contract is managed hands on so our clients can carry on their day to day business uninterrupted and assured the the works will progress cleanly and professionally through to completion. If you have a leaking or damaged roof or just need a roof light replacing we are just a phone call away. With a full 24hr call out service and emergency temporary sheeting to help our clients avoid flood and disaster. Make us your first call if you experience storm damage. 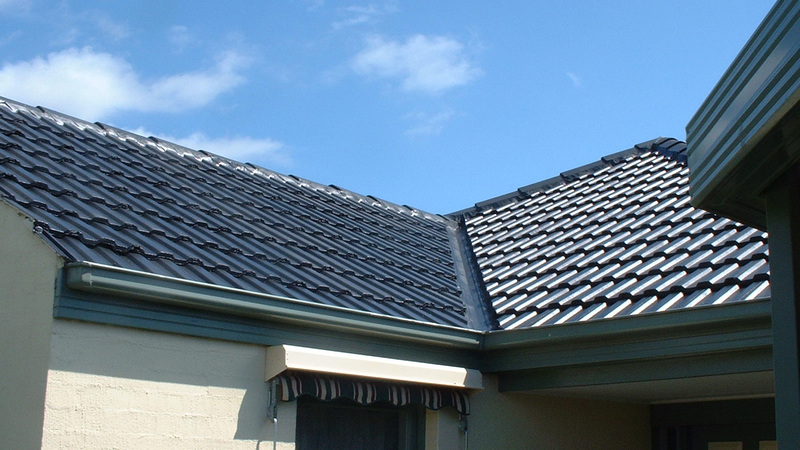 From a new roof or just a roof repair we are just a call away, and here to help. Understanding the concerns of outside tradesmen working on your property, each contract is managed hands on so our clients can carry on their day to day business uninterrupted and assured the works will progress cleanly and professionally through to completion. 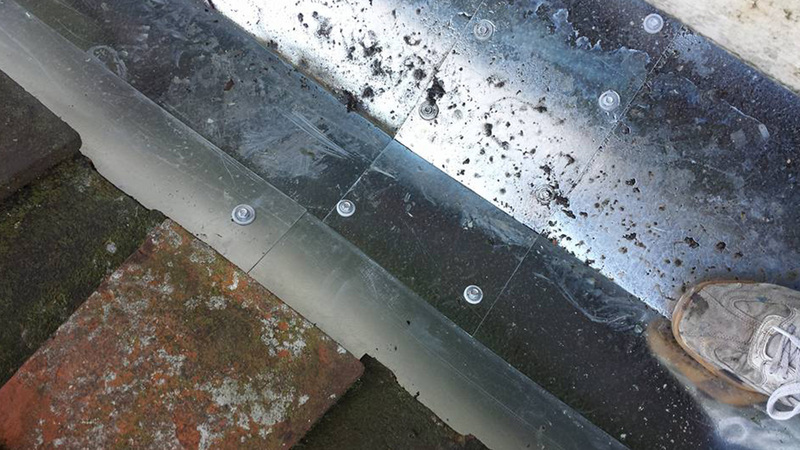 If you have a leaking or damaged roof or just need a roof light replacing we are just a phone call away. With a full 24hr call out service and emergency temporary sheeting to help our clients avoid flood and disaster. Make us your first call if you experience storm damage. 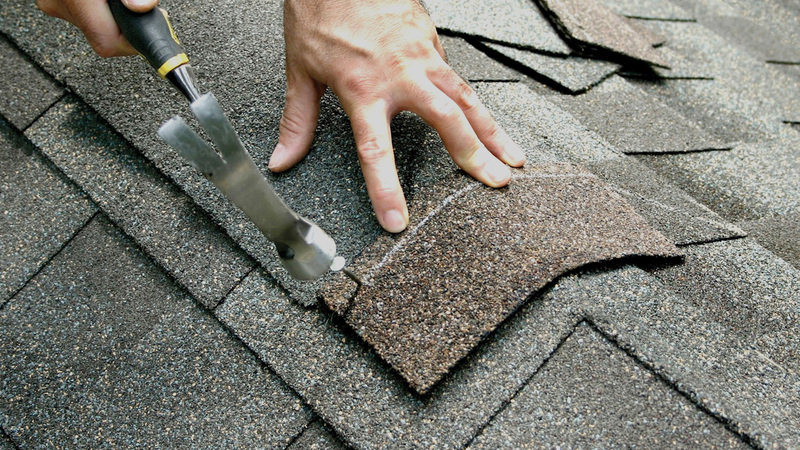 From a new roof or just a roof repair we are just a call away, and here to help. Samuel's is a professional & Trusted brand in providing Industrial, Commercial and Residential Roofing s serving UK since 1985. Easy estimate process enabled for Quick on spot Survey and Free Quotes. Our Team is at your complete disposal and your convenient timings.